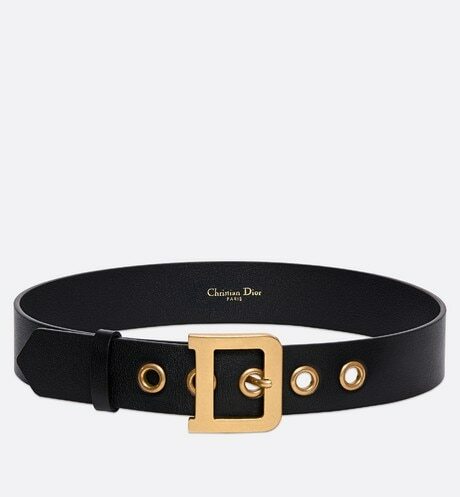 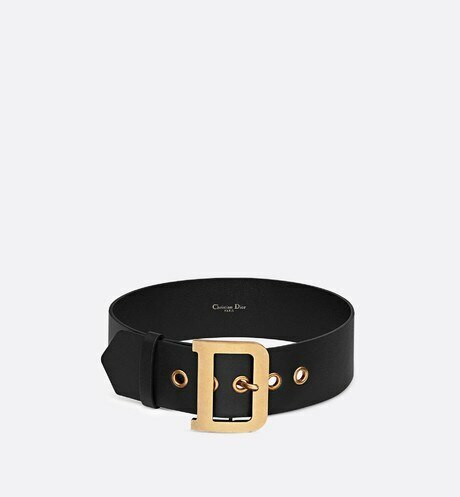 Christian Dior commented that the belt is a fabulous way to accentuate your waist. 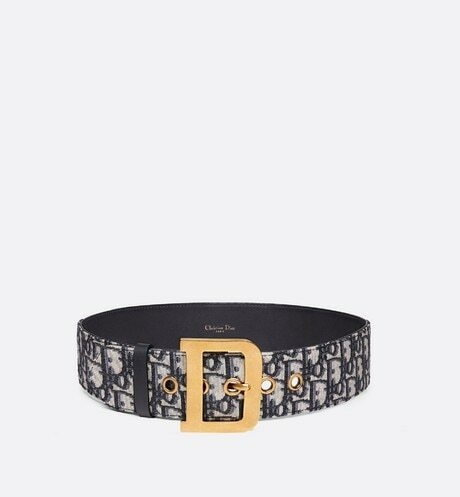 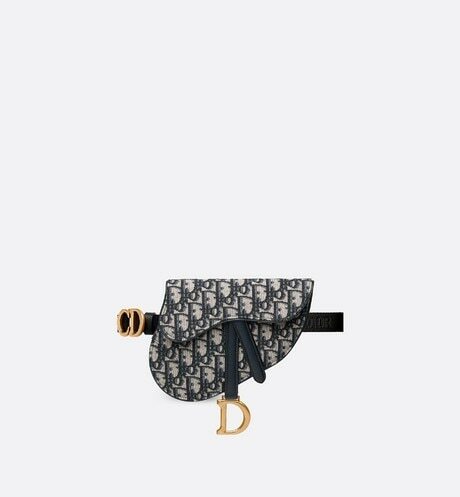 The range of Dior belts offers sensual leathers crafted with finesse, in a variety of colours that go with any style. 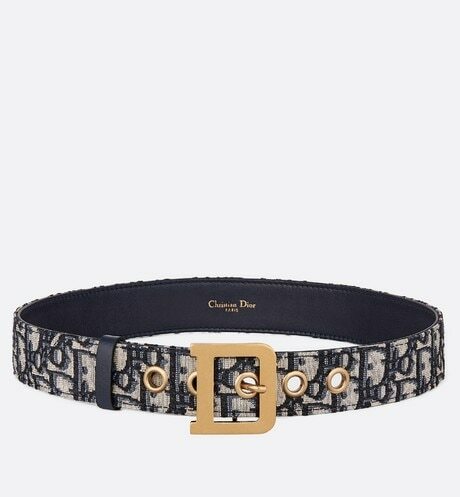 Diorquake belt in red calfskin.